Breaking down your resolutions into manageable bites can help - for example if your resolution is to lose weight, you can separate it into steps such as "go on a healthy food shop" and "go for a long walk" - make yourself a manageable solution. Write down your resolutions and put them somewhere you'll see them every day. You can also display images to accompany this - for example, a photo of yourself when you were at your ideal weight. This will give you extra motivation and determination! Focus on one challenge at a time. Don't put too much pressure on yourself, or try and do a million things at once! It's much more effective to get one thing right before starting on the next. Don't be hard on yourself and think positive thoughts rather than negative ones. For example, if you want to give up smoking, rather than thinking "I'm so stressed, I really need a cigarette", think "I'm going to feel so much healthier for not having this extra cigarette" instead. Call on a friend or family member to support you in your New Year's Resolution. There is bound to be someone else in the same boat as you - and it's likely they'll also appreciate the support! You can even join a local support group if it's something that's relevant. It's also important to review your progress on your resolutions. Find out what works for you and what doesn't. If you've been successful, you can build on your resolutions. For example, if you're trying to get fit - you can then try signing up to a national fitness challenge! It's important to reward yourself for your good work - best not to reward yourself with a big bar of chocolate if you're trying to keep to a healthy diet plan, or giving yourself a large glass of wine if you're cutting down on alcohol consumption though! Reward yourself with that new handbag you've had your eye on, or treat yourself to a fun day out with the family, and let your hair down. Positive reinforcement! 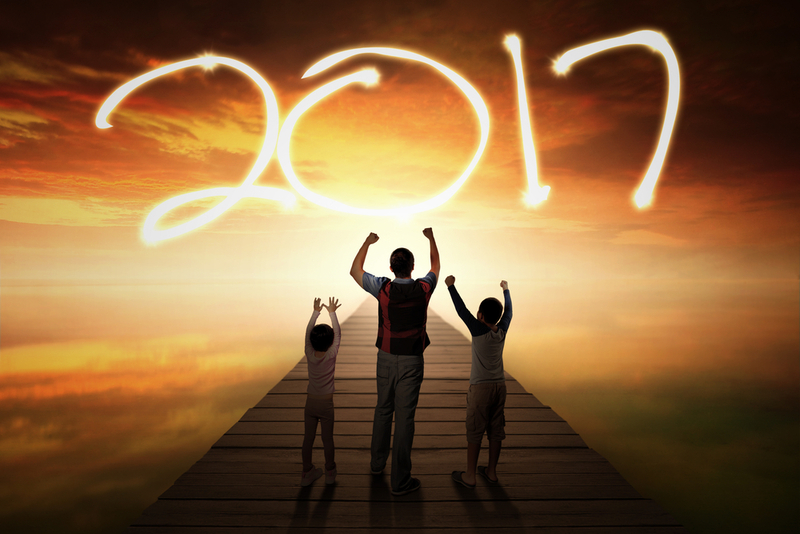 We hope these tips will help you to stick to your resolutions and send you on your way to achieving your goals! If your New Year's Resolution is to live a healthier lifestyle, changing your diet and exercise regime, then look no further than Premier Transition! Our Fit-Trition programme for adults gives parents a flexible, fun solution to living a healthy lifestyle - find out more here.